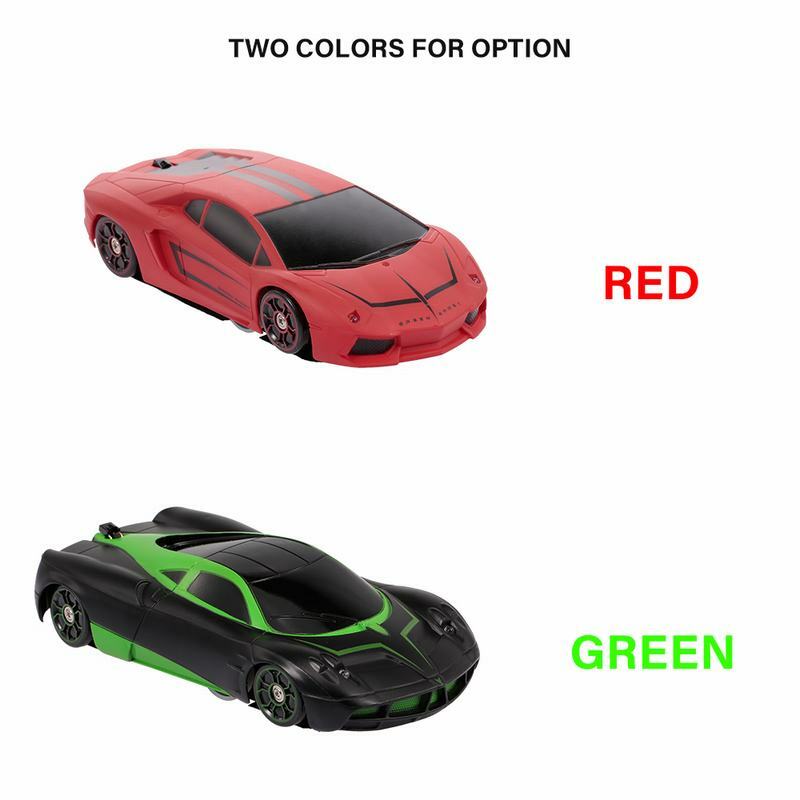 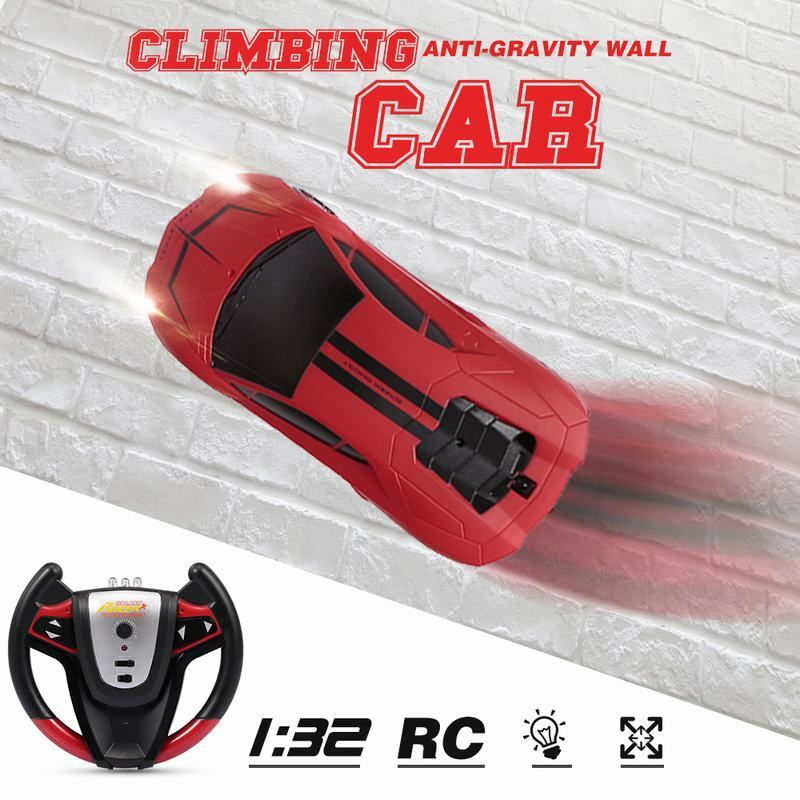 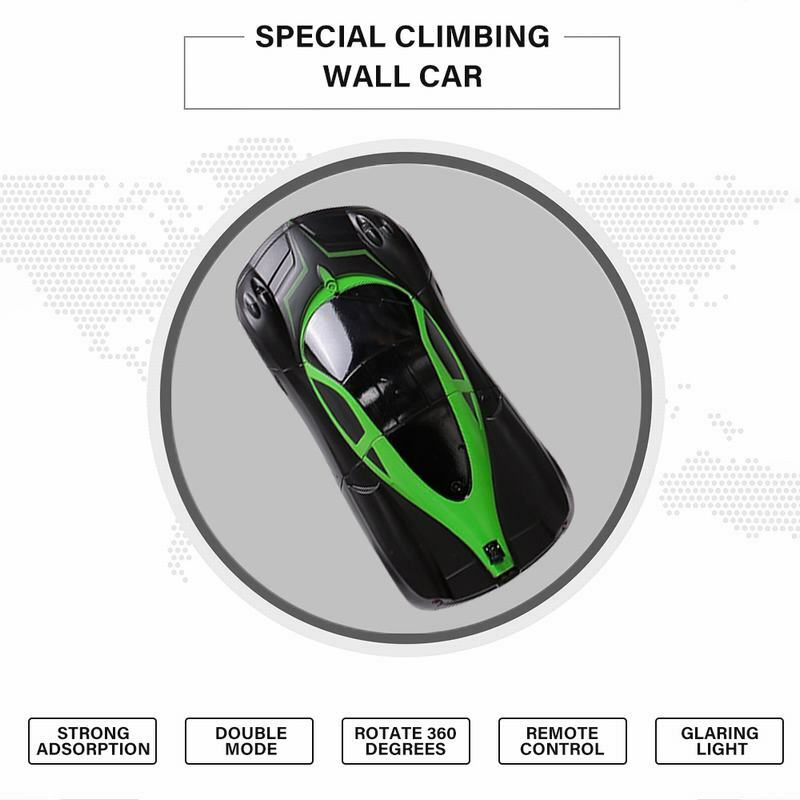 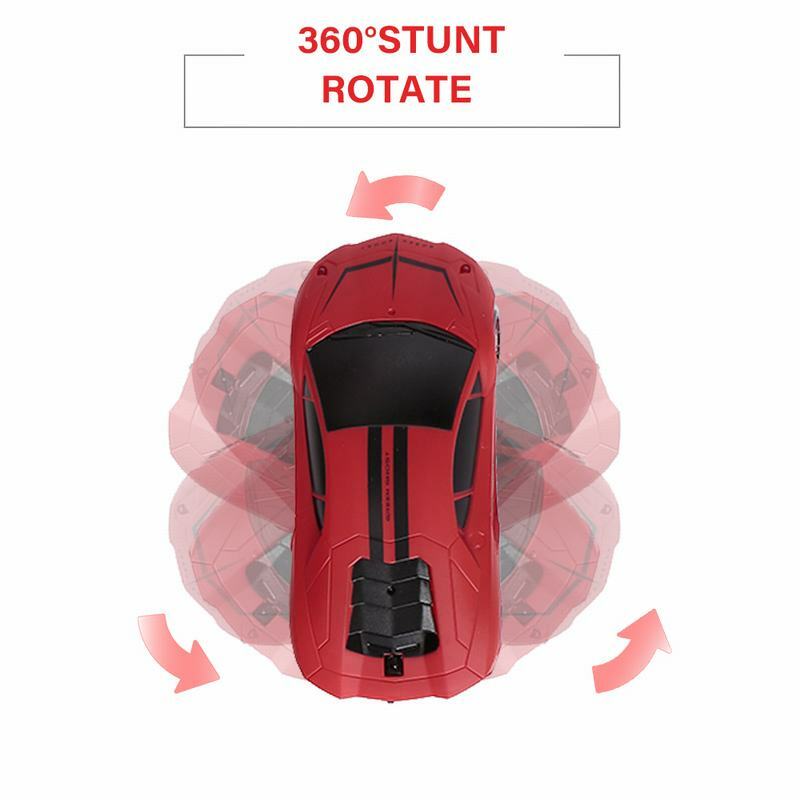 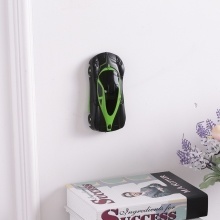 This super cool RC climbing car is perfect gift for children over 3 years old. 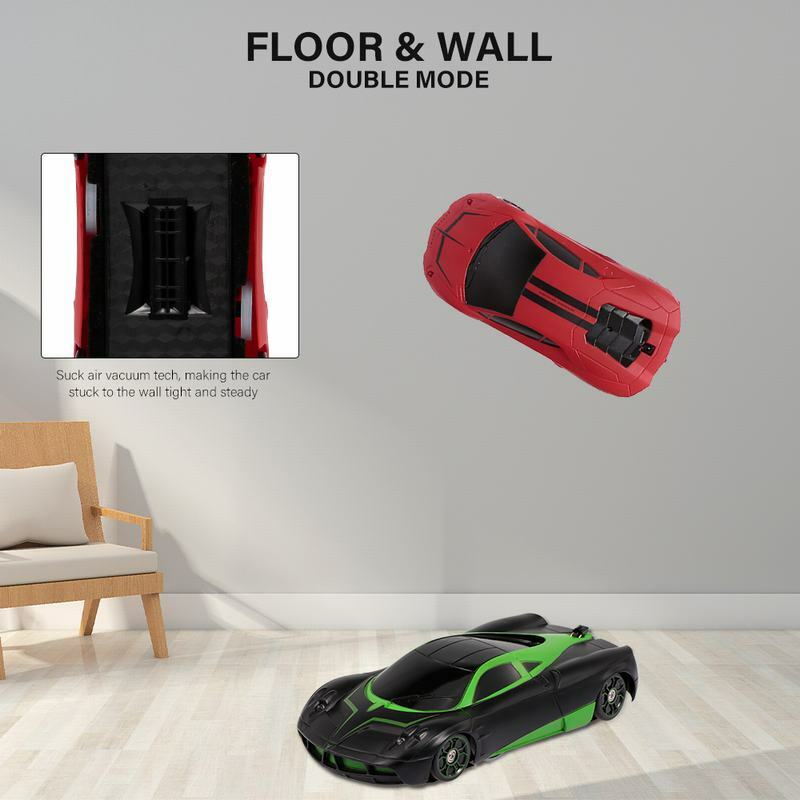 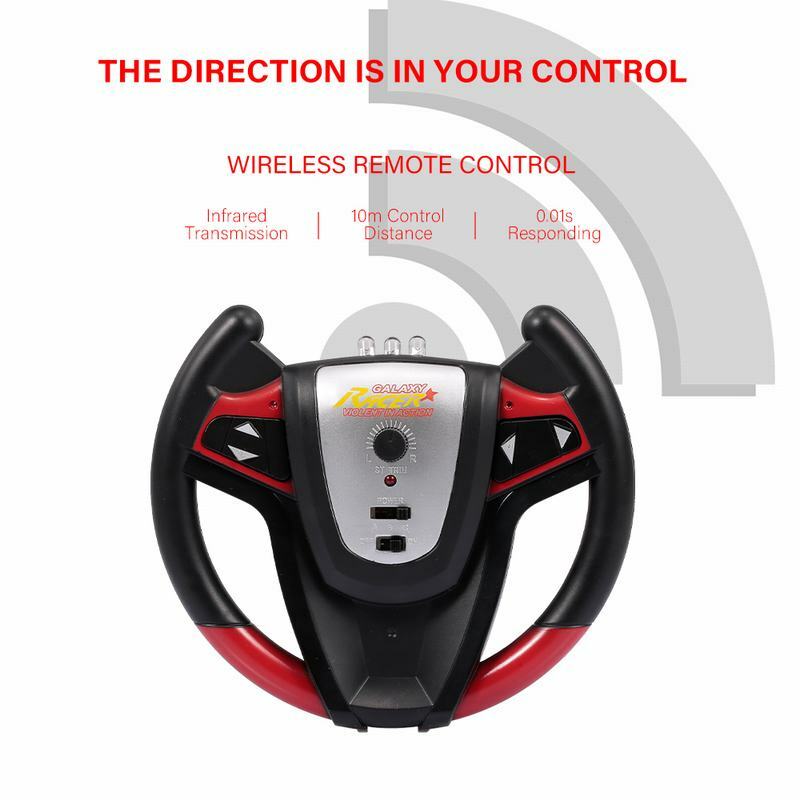 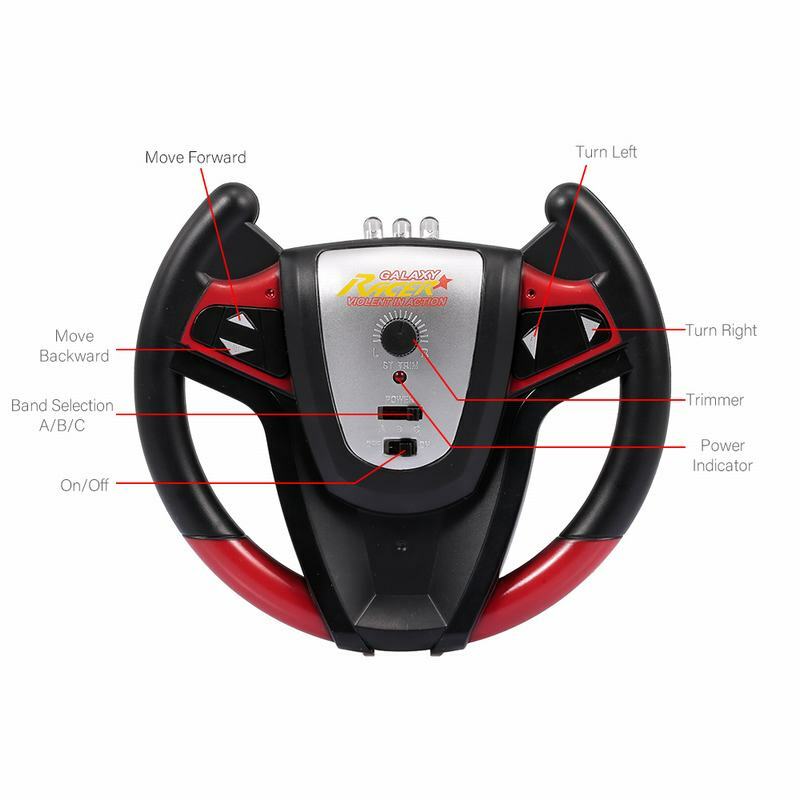 It&apos;s anti-gravity, infrared remote controlled by transmitter and can drive almost anywhere, on ground, tilted planum, vertical wall even ceiling. 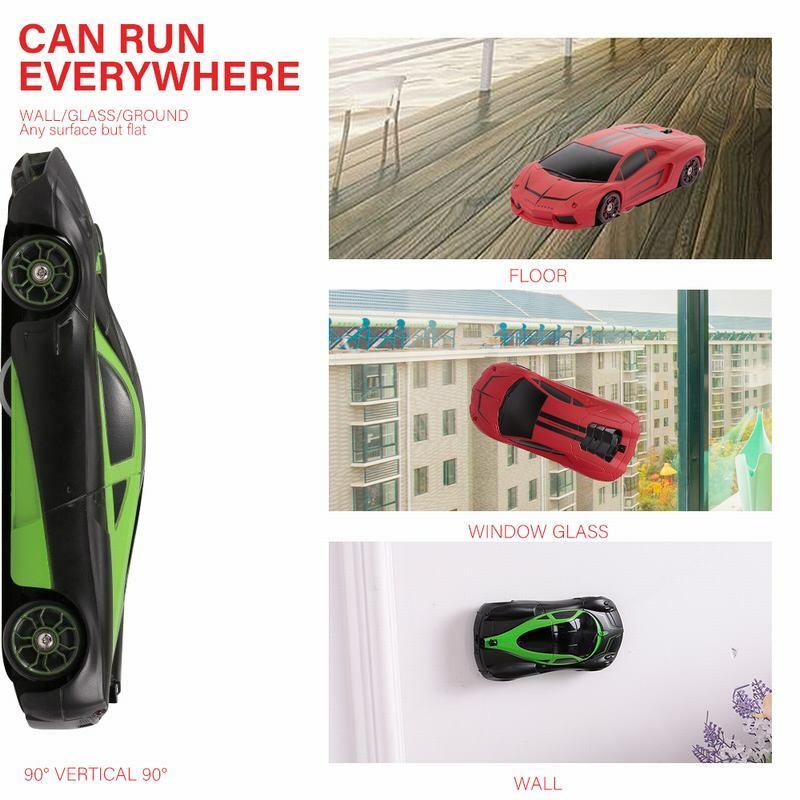 You will definitely enjoy it with lots of fun. 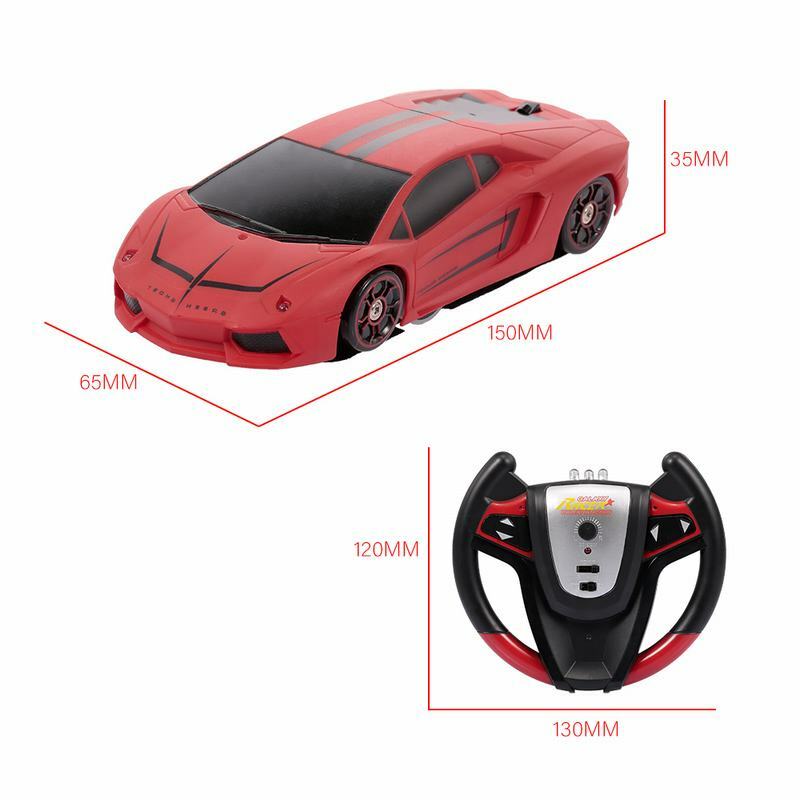 Please keep the surface flat and clean,otherwise, it may affect the adsorbility of the car.